We understand the economics of coworking. Once we have co-developed a sense of your goals and a comprehensive understanding of your specific market constraints, we will help you develop a viable business model and pricing strategy specifically for your project. 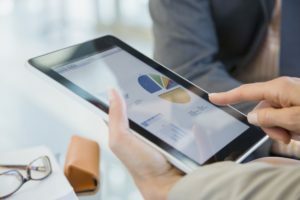 If you already have started ‘running the numbers,’ we will help with a peer-review process to sharpen your assumptions and financial projections. 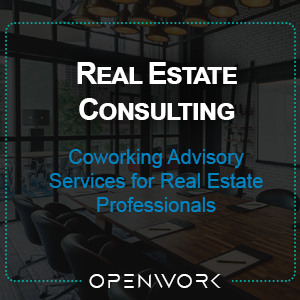 We provide coworking industry baseline expenses and projected revenues based upon various coworking models. These pro forma scenarios can help inform your coworking business plan so that investors/lenders can contribute with confidence.